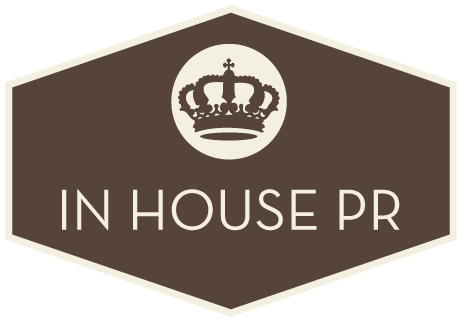 In 2008, In House PR was proud to add producer Tabrez Noorani and India Take One to our roster of talent. 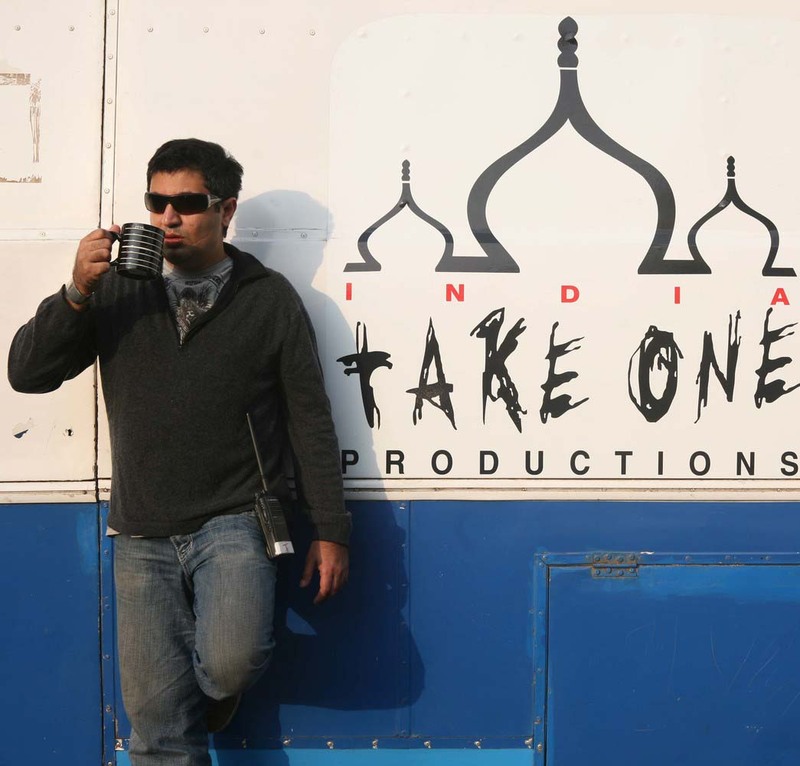 India Take One handled Indian production on the Oscar - winning Slumdog Millionaire and Mission:Impossible - Ghost Protocol. Last year they had three critically acclaimed films: Ang Lee's Life of Pi; Kathryn Bigelow's Zero Dark Thirty, and Best Exotic Marigold Hotel. May 2014 will see the release of their latest project, Million Dollar Arm starring Jon Hamm-- directed by Craig Gilespie.